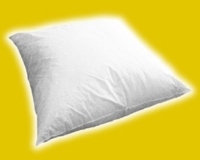 Pillow inserts manufactured in ALL SIZES! 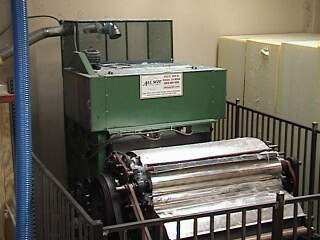 ...that we produce ourselves using our state-of-the-art garnett machine. We stock 100's of the most popular sizes. 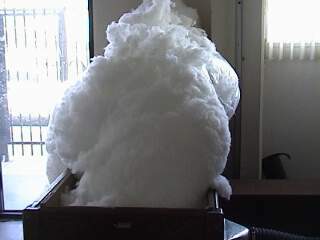 However, if you have a particular shape in mind we will create a special one for you and we blow it with as much fiber as necessary to create the fluffiness you desire. 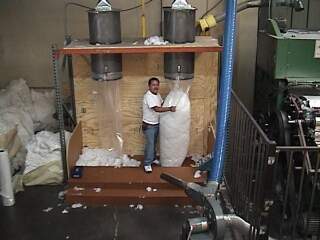 All Size Foam & Fabrics gives you the opportunity to create your own pillows. Pick out the size of pillow you want, pick out the fabric you like, pick out the decorative fringe and we will put it together for you. 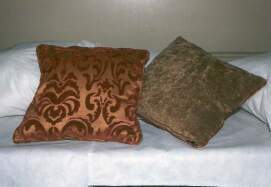 Also, do you have old, flat pillows at home that you would like revived? 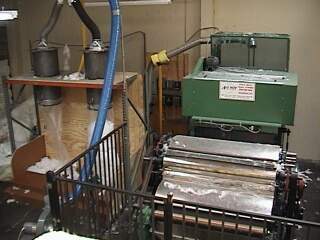 Bring them in and we will refill them with our state of the art loose fiber blower. We Manufacture our very own quality line of loose fiber in house. 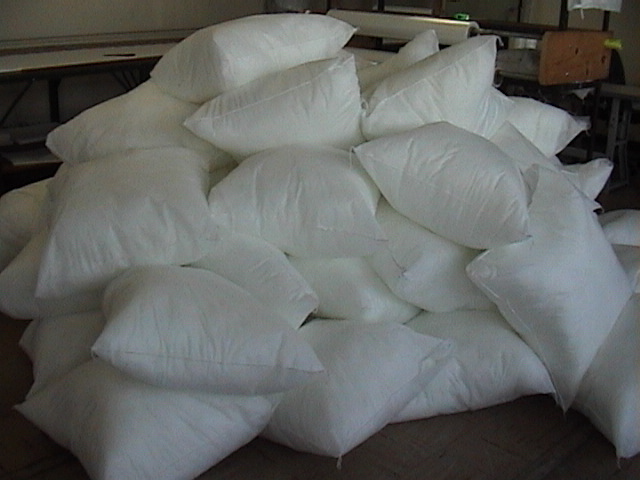 We sell pillow stuffing by the pound. 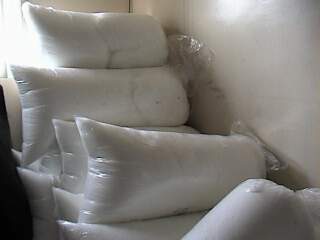 This is a loose poly fiber great for making pillows, "fake snow" and more!